Meaghan Adams was called to the Bar in 2009 and has developed a practice in real estate, corporate law and wills and estates. 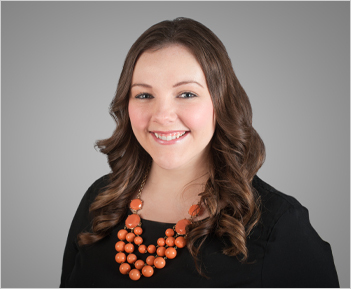 Meaghan works tirelessly for her clients and specializes in simplifying the process of first time home buying. She has a knack for putting everyone at ease and is happy to take the time to walk you through your legal matter. Meaghan completed her law degree at the University of Alberta in Edmonton and articled with Samis & Company in Toronto. Upon being called to the Bar, Meaghan returned to her hometown of Port Hope where she has practiced law in Northumberland County ever since. Meaghan is a fourth-generation Port Hope native and she owns a home on the less historic Sherbourne Street where she lives with her husband and daughter. Meaghan's interests include skiing, cottage life and travel. 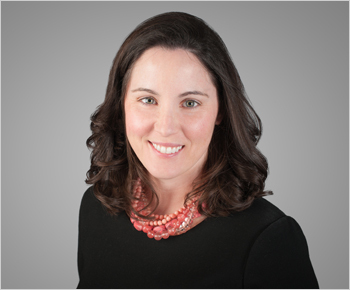 Heather Purcell began her career as a law clerk in 2007. Heather is highly experienced in real estate, corporate and commercial transactions and looks forward to building her knowledge in the areas of wills and estates. Heather takes great pride in her work, which is shown through her amazing attention to detail and her drive to ensure each client's transaction runs smoothly. Heather recognizes each client and each matter is unique and enjoys working directly with the clients to keep them comfortable and involved through each step of the process. Heather is well known within the community for her baton twirling where she is a former Provincial and Canadian champion. She represented Canada at two World Championships and was invited to join the Canadian team to compete in team events at the World Championships which earned a silver and bronze medal. Heather was raised in Port Hope and has happily chosen to put down roots here where she owns a home on historic Bloomsgrove Avenue with her husband, Justin. Her passions include all things Disney, FitBit, travelling and her fur baby, Bentley.